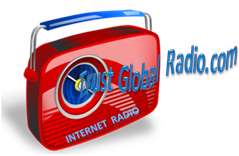 Interact LIVE with the studio and other listeners too, using our "TrustGlobal" Facebook page. LIKE us here. In this "digital age" we prefer email.